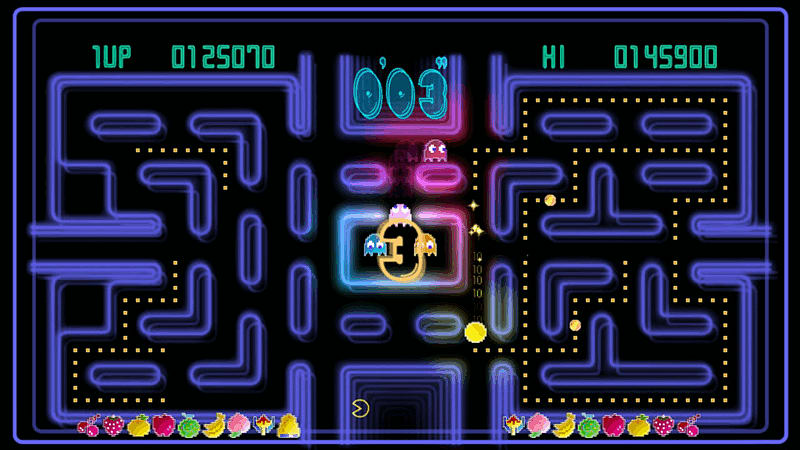 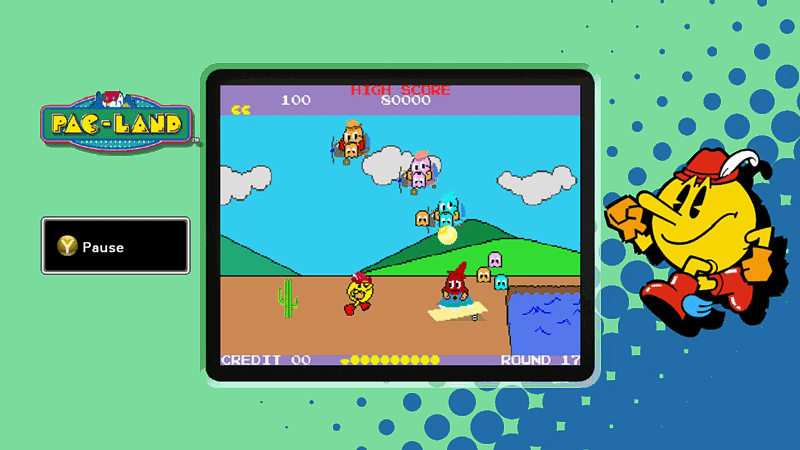 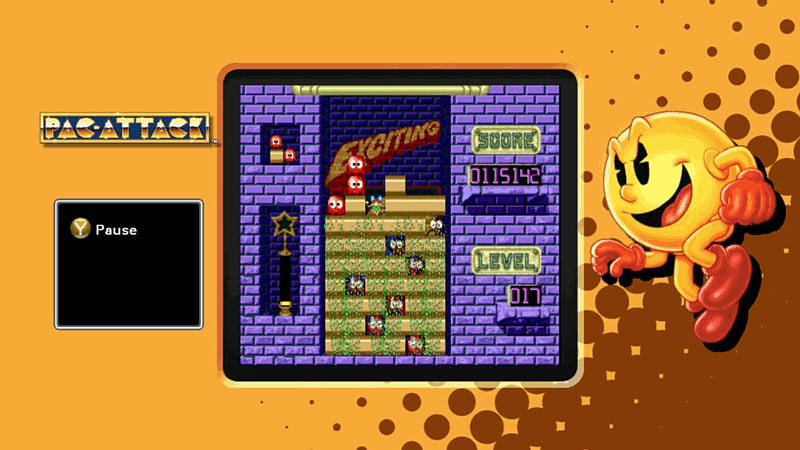 PAC-MAN MUSEUM includes classic PAC-MAN titles as well as newer releases, allowing gamers to play through the evolution of PAC-MAN from his humble beginnings from 1980 through current hits like PAC-MAN Championship Edition and PAC-MAN Battle Royale. 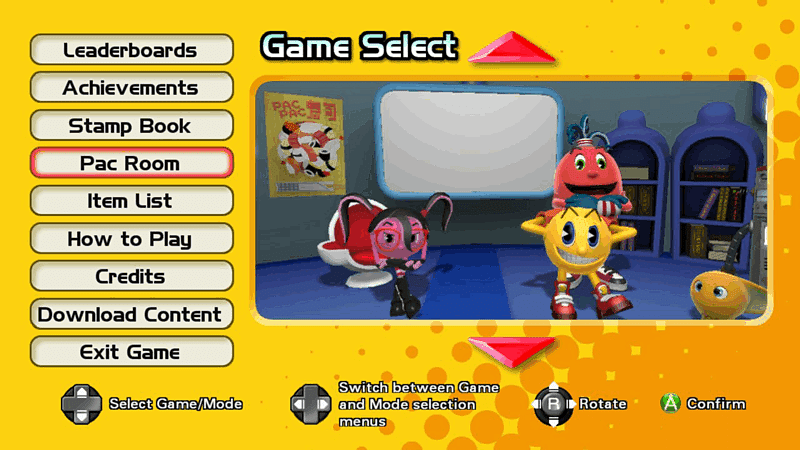 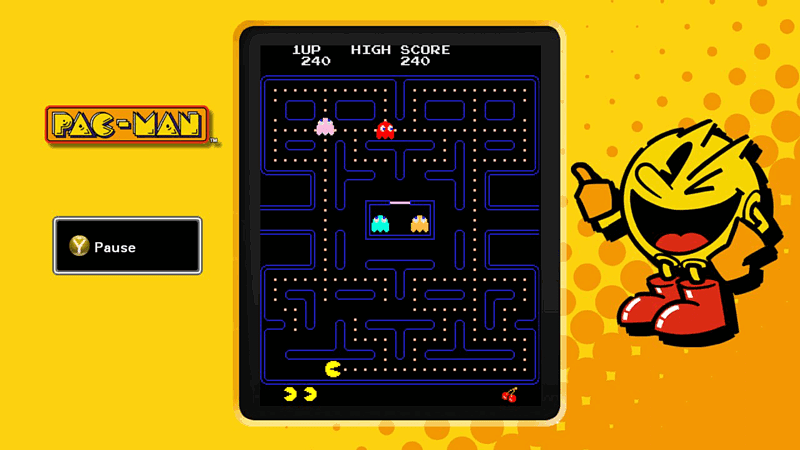 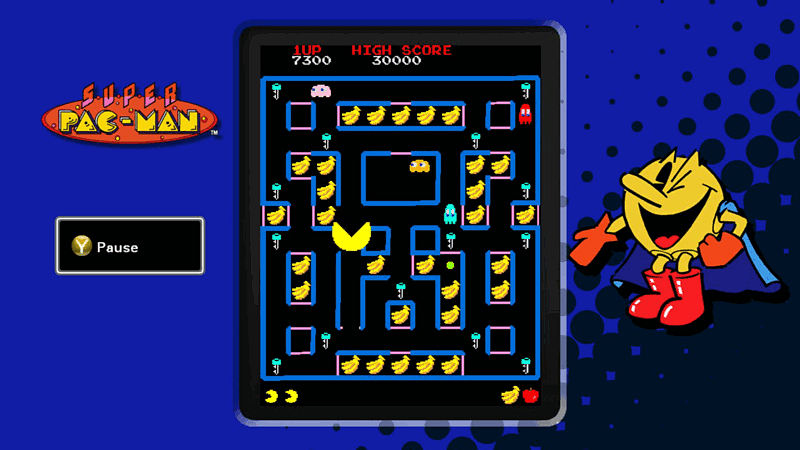 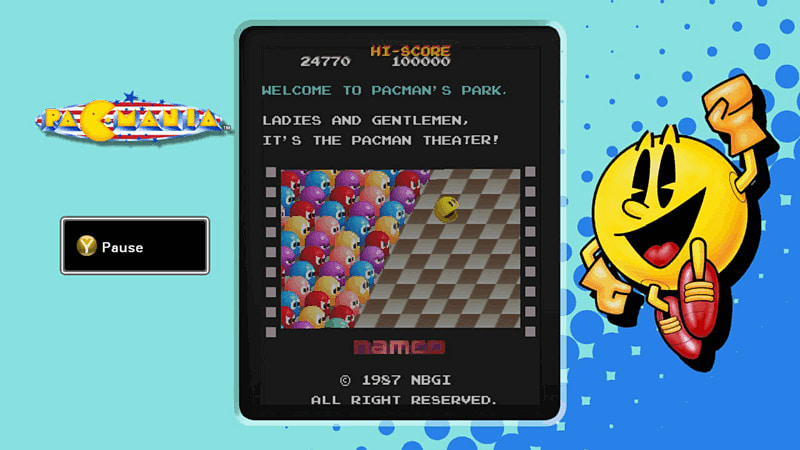 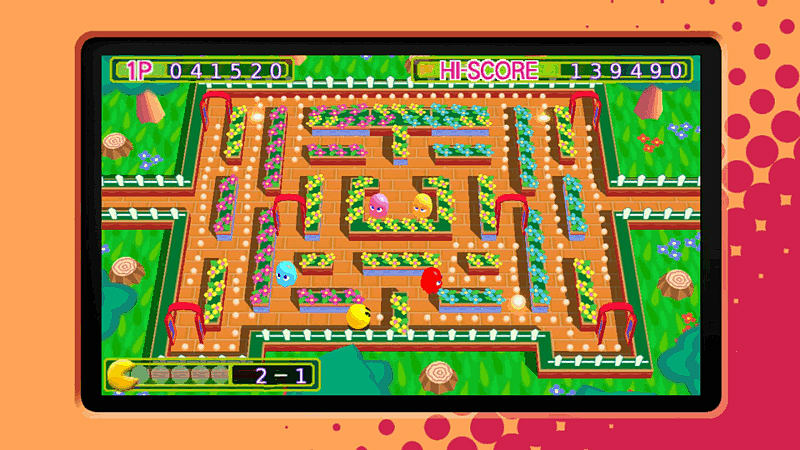 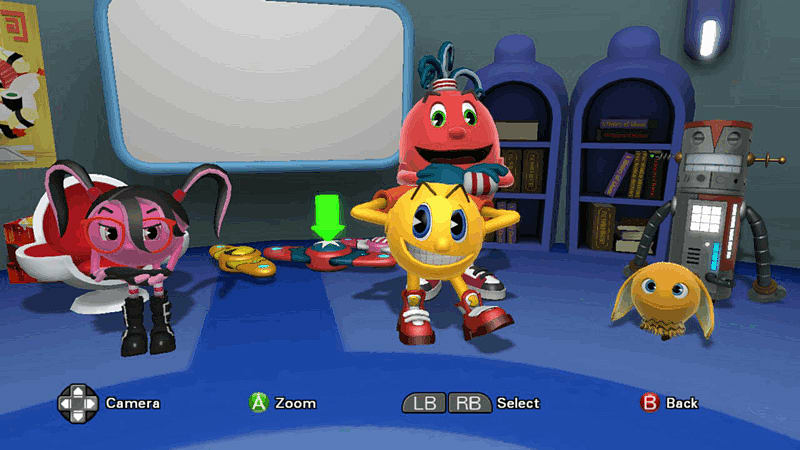 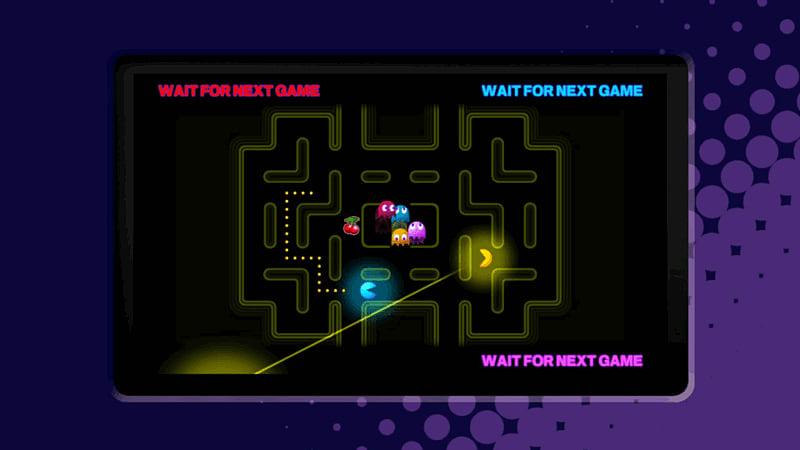 PAC-MAN stars in a nostalgia-packed collection of the greatest PAC-MAN games of all time. 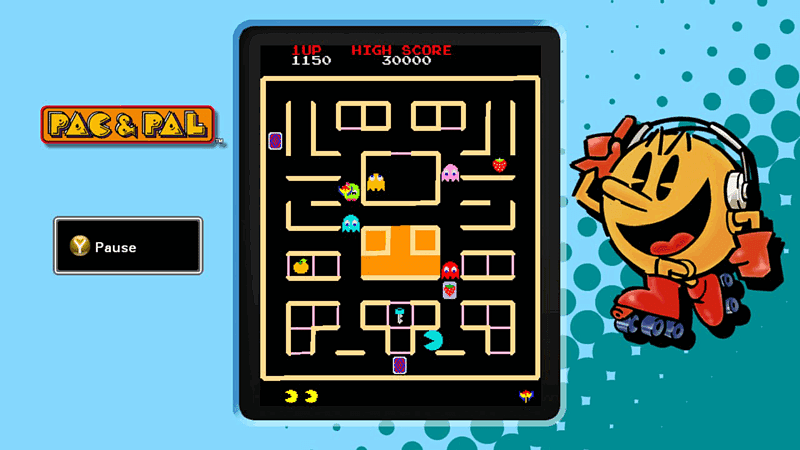 PAC-MAN MUSEUM includes classic PAC-MAN titles as well as newer releases, allowing gamers to play through the evolution of PAC-MAN from his humble beginnings from 1980 through current hits like PAC-MAN Championship Edition and PAC-MAN Battle Royale.